It’s been a while since a Disney property had the kind of legs that Frozen has had. The film (which premiered way back in 2013) has $1.2 million worldwide at the box office and probably double that from merchandising and home video sales. 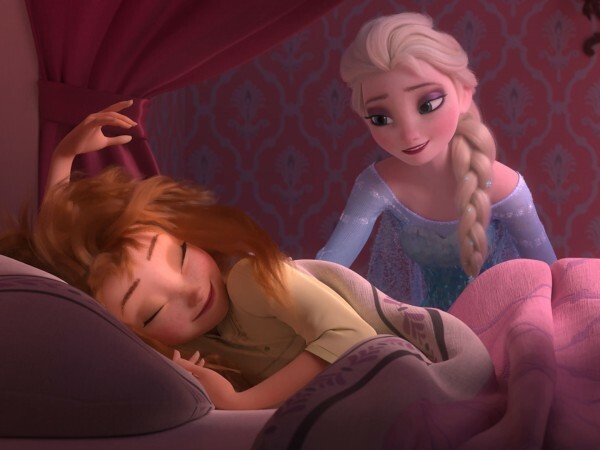 Last year, Disney announced that they would be continuing to feed the Frozen frenzy with a short film in front of their live-action Cinderella movie in theaters March 13. 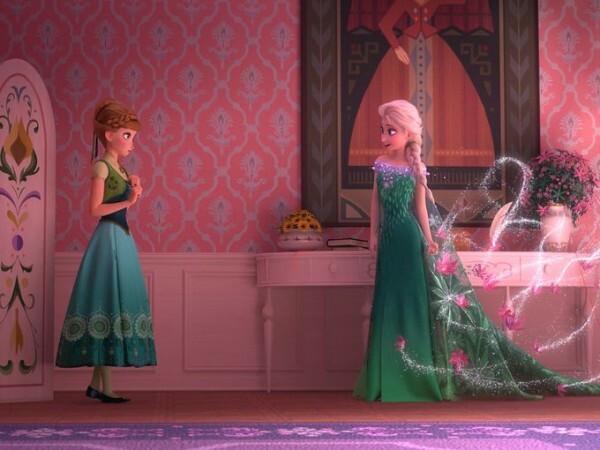 Today, the studio has released new images from the short film, Frozen Fever. We also get a video introduction from co-directors Chris Buck and Jennifer Lee. Tags: anna, arendale, Cinderella, Derrick Deane, Disney, Disney animation, Elsa, Frozen, Frozen Fever, Olaf. Bookmark the permalink.